Carving pumpkins and tossing dried leaves on the table is for amateurs. There’s so much more you can do to create your own haunted house. Spray-painting chicken wire and shaping it into ghosts or headless dancing ladies is an easy and unique project. If you have black paper, you could make your own wall of bats indoors. 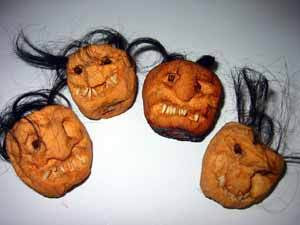 You could even make your own shrunken heads from apples. They can go inside or out in the yard. With all the tricks and treats, you will want to help your guests burn off some energy. If you want to keep things simple, you could have a pumpkin-carving contest or bob for apples. You could also provide paint, cups, and pipe cleaners for a monster-making contest. Another idea is to create a string of pumpkin-shaped paper lanterns. It doesn’t take many supplies. 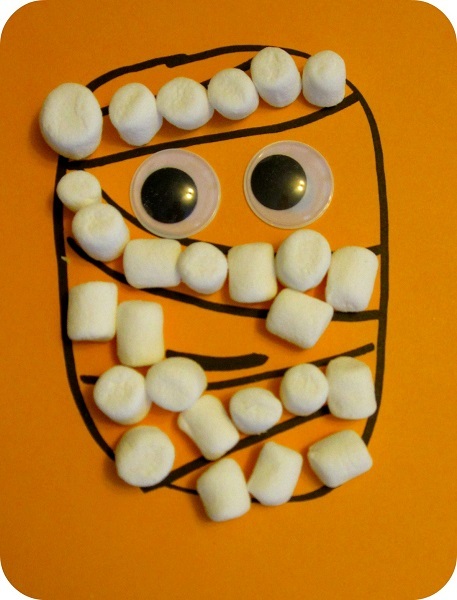 If all else fails, you and your guests could just make mummies out of marshmallows and googly eyes. These are all ideas to get you started. 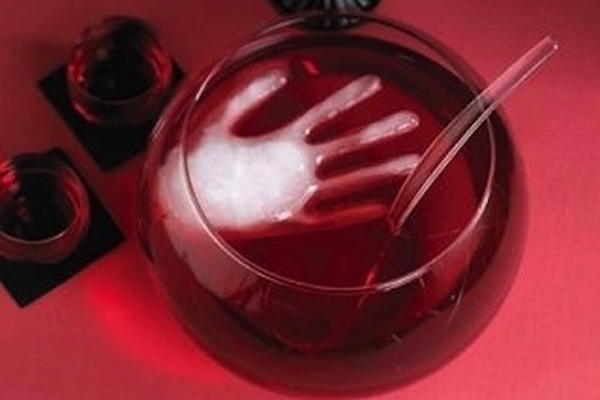 To learn about even more spooktacular Halloween life hacks, watch this video.